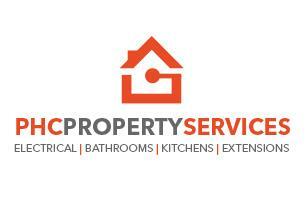 PHC Property Services - Bathrooms, Bedrooms, Electrician, Kitchens based in Ashford, Surrey. PHC Property Services is a professional friendly Electrical/ Property Renovation company based in Ashford, Middlesex. We offer practical honest advice and our success is based on providing exceptional service and quality to all our customers. Our electricians our time served with City and Guilds qualifications. Primarily we are an electrical contractor with a wealth of experience throughout all the sectors of the industry. Domestic, Commercial and Industrial. We can now offer kitchen fitting services from design to finish. Covering all trades making the process very quick and very smooth for the client.